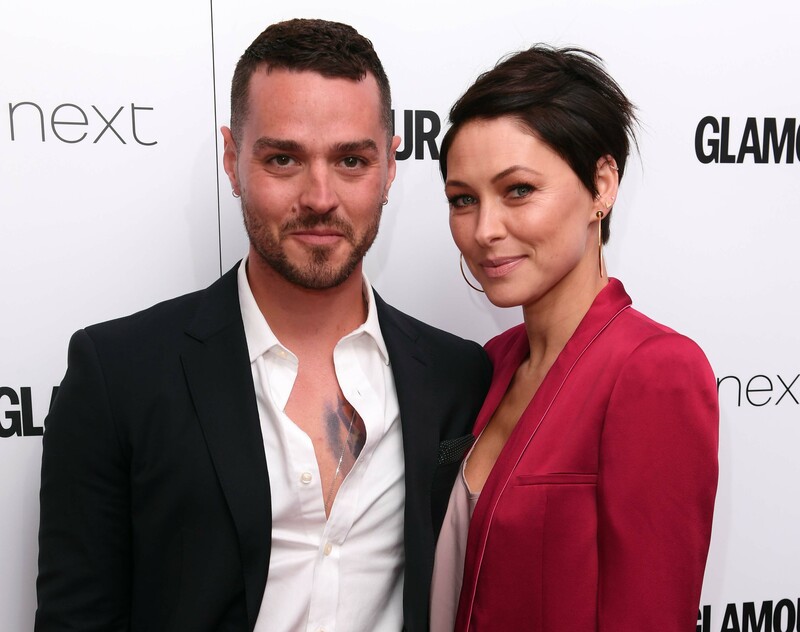 Emma and Matt Willis are without doubt an aspirational celebrity couple - the pair who seem to have truly stood the test of time, despite wildly successful, separate careers, and multiple personal battles. The couple married back in 2008, and have since welcomed three children Isabelle, nine, Ace, six and Trixie Grace, two. But according to Emma, the couple’s very first meeting wasn’t all fireworks and sparks. No, according to the The Voice presenter, the pair took a while to warm up to one another, romantically. And so the secret to the pair’s enduring marriage? “The secret is that we still like each other, we love each other, and fancy each other. We try to make time for each other with date nights. He asked me the other day, “shall we have dinner out on Friday?” but to be honest, I’d prefer to stay at home.” A woman after our own hearts. With a busy presenting career, hosting The Voice, Big Brother, and multiple other strings to her bow including a new interiors range with Dunelm, it’s little wonder the TV star has time for date nights. And if she had time for one more thing to add to her list? Emma confessed that she’d love to take part on Strictly Come Dancing, which has just started again on BBC One. The 43-year-old confessed, “I’ve always thought doing Strictly would be amazing. they all look so incredible at the end, but the hours you have to put in are insane. We’re keeping our fingers crossed Emma! Want to read more from Emma Willis’ exclusive Woman & Home interview? Pick up a copy of the October issue of Woman & Home, on newsstands now.